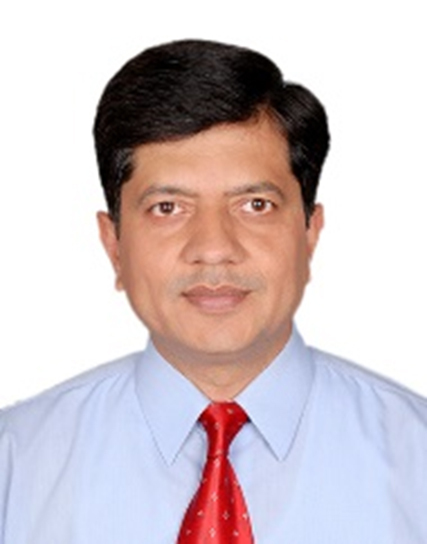 Press Releases :: BrahMos Aerospace "working for the well-being of communities"
BrahMos Aerospace "working for the well-being of communities"
The following are the excerpts from an exclusive interview with Shri Sudhir Mishra, CEO & MD of BrahMos Aerospace. The interview was published in 'The Hitavada' national newspaper (Special Issue). Q. 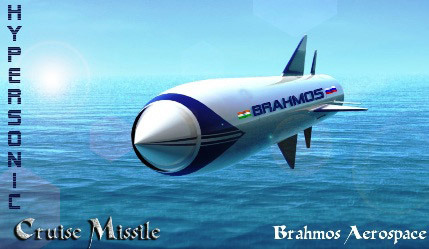 Tell us about BrahMos. 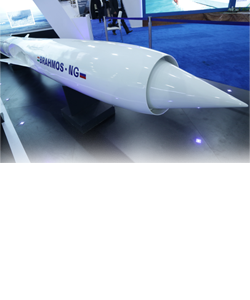 Ans: A. BrahMos Aerospace is the producer of the world's best and fastest cruise missile system BRAHMOS. It is a joint venture company between Defence Research and Development Organisation (DRDO) of India and NPO Mashinostroyenia of Russia established in 1998. 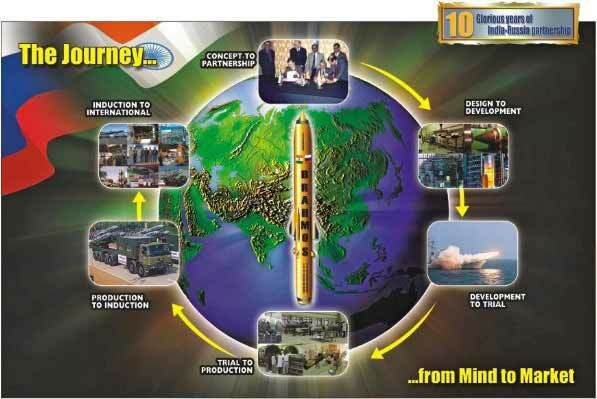 DRDO had developed crucial systems like inertial navigation systems, mission software and mobile launchers for Prithvi and Agni missiles. NPOM had expertise in the area of ramjet engines together with a number of technologies for space systems, launch vehicles and cruise missiles. 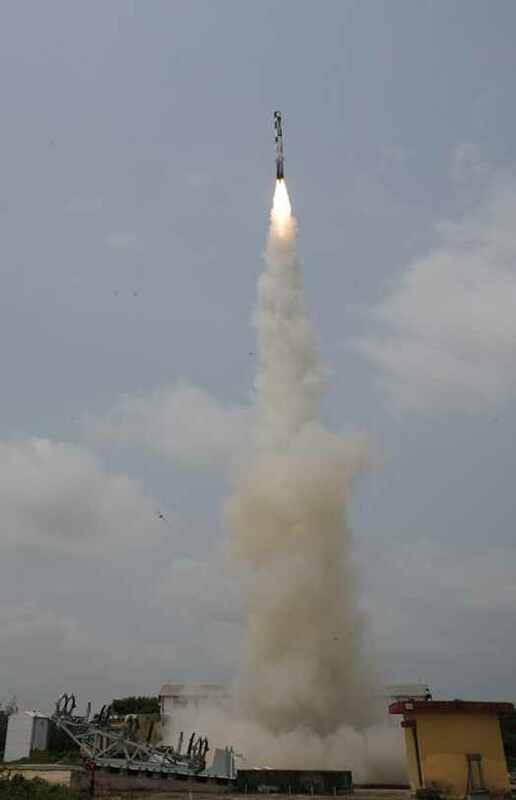 Thus, the combination of the capabilities and competencies of both institutions gave birth to a world class product - BRAHMOS, in a short time. 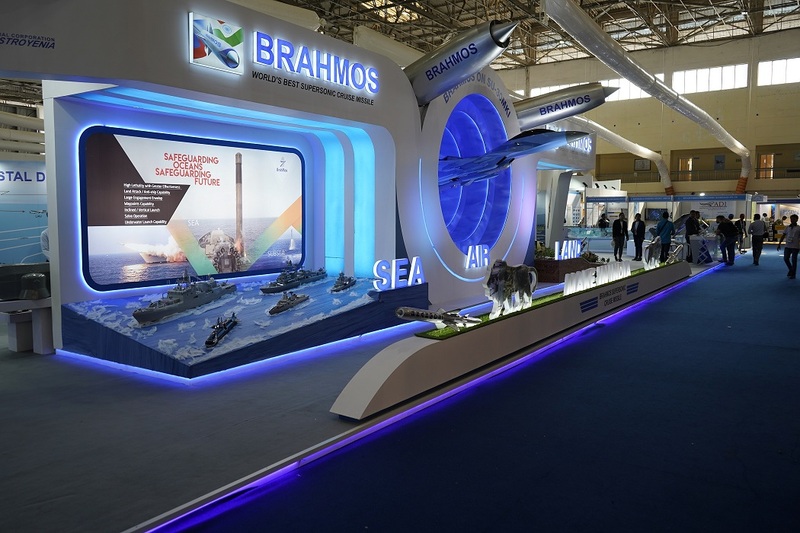 Together, we have been making and supplying the BRAHMOS weapons to India's Army, Navy and Air Force. Today, we are one of the leading aerospace companies in India and the world. Q. 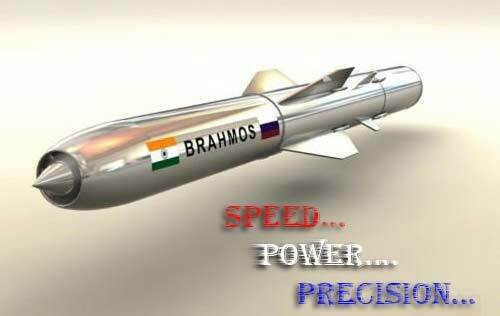 What CSR means to BrahMos? Ans: BrahMos Aerospace takes cognizance of the fact that as a business entity, it is part of the society and that its activities impact on the environment. The company thus appreciates that it has a key role and responsibility to contribute to the society and to ensure a cleaner, safer and healthier environment. Q. 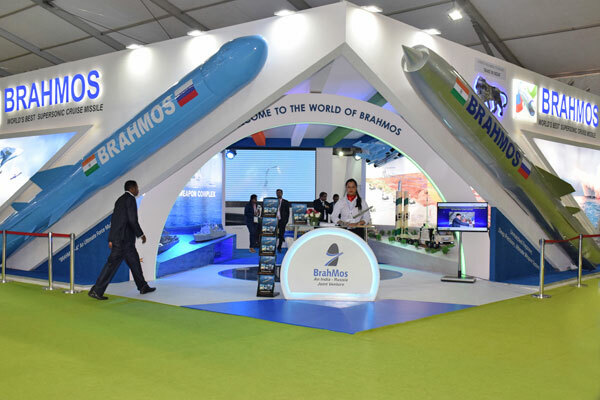 How BrahMos Aerospace is changing life through its CSR activities? Ans: BrahMos Aerospace being a responsible corporate is concerned about the wellbeing of the host communities residing around the Country. BrahMos perceives welfare and developmental measures for the host communities more as a responsibility rather than an obligation. Therefore it maintains constant interaction with the local communities to assess their socio-economic needs and formulates strategies and schemes for their upliftment. Q. Being CEO and MD of BrahMos, how do you envision the future of India and what will be the contribution of BrahMos through its CSR activities? Ans: The varied topography of India and its abundant natural resources combined with the huge manpower are the country's greatest assets. All these factors, if put into use effectively, can steer the nation towards exponential growth and progress. 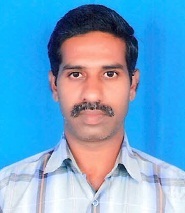 India can then become a fully developed country and not a developing one any more. 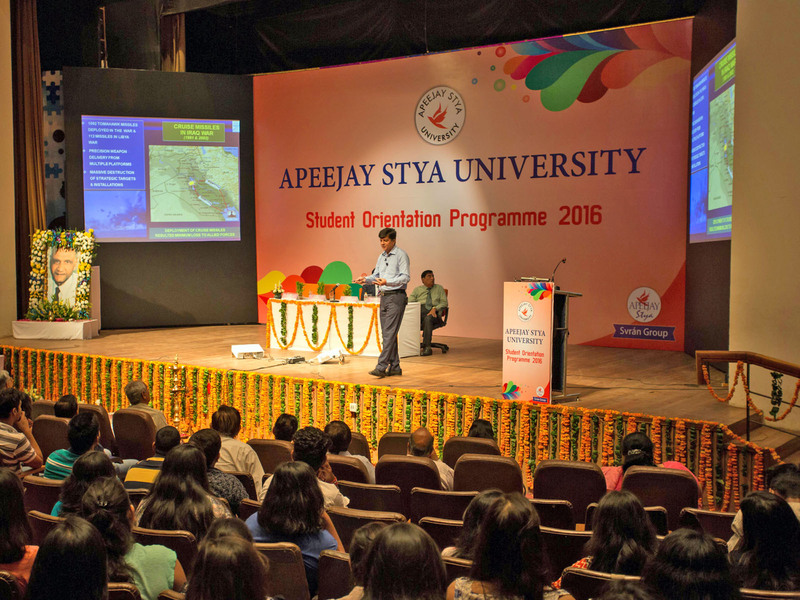 If we talk about the vision of Dr. A P J Abdul Kalam, he had dreamt of a Developed India by the year 2020. And rightly so. We have all the potential to become one with a focused mind, and a "to-do" and "can-do" attitude. 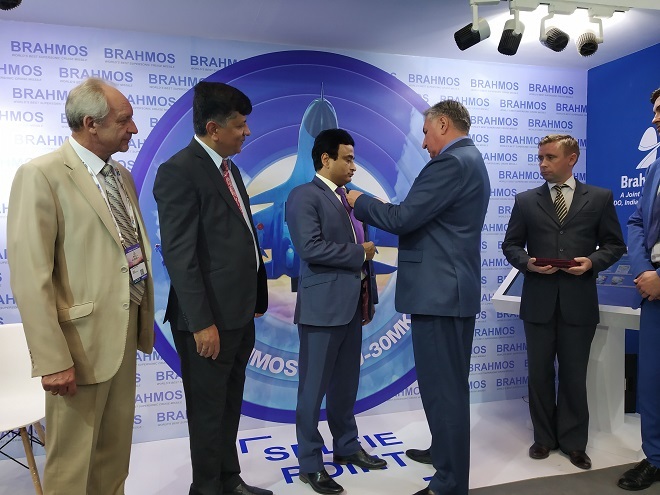 BrahMos Aerospace has been actively involved in CSR activities for many years from now. 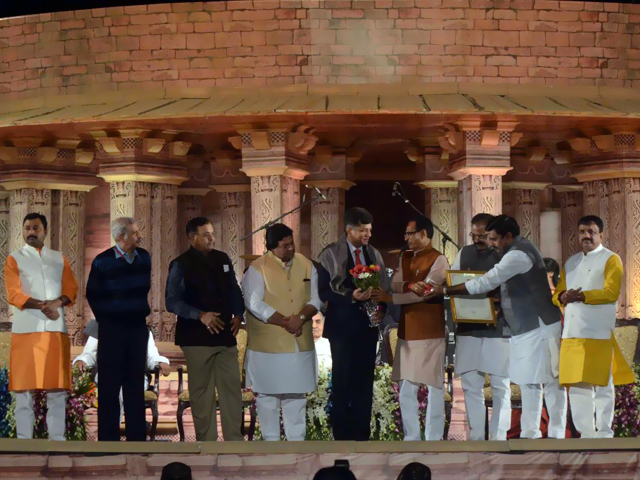 Though India is one of the fastest growing economies, it is still facing many socio-economic problems like poverty, illiteracy, lack of health-care etc. and the Government has limited resources to tackle all these challenges. 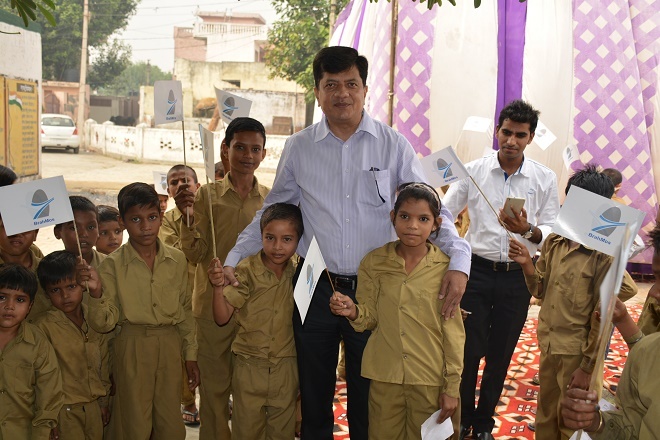 The primary areas of our CSR programme include education, social & women empowerment, healthcare for the needy, sanitation, construction of water resources & their conservation, environmental protection and disaster management activities. Q. 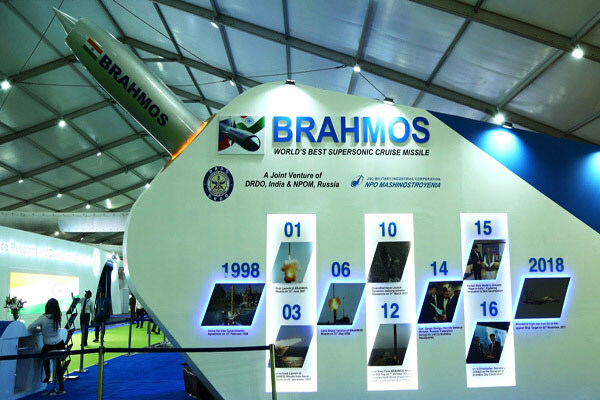 What are the CSR activities being carried out by BrahMos? Ans: Like I said before, in the last few years we have undertaken and successfully commissioned several CSR projects in various parts of India focussing areas such as healthcare, education, hygiene, pure & safe drinking water and empowerment of girl children. A state-of-the-art operation theatre facility is being developed at a Government hospital in Buhana, Jhunjhunu (Rajasthan) under "BrahMos Save Life Project". Another project named "BrahMos Swachh and SwasthyaPey Jal Pariyojana" is functional in Village Sadhopur, GautamBudh Nagar (UP) is providing pure and safe drinking water to the villagers and improving the general health of the community members, reducing incidences of water borne diseases and improving the overall productivity. We have installed set(s) of Eco friendly bio toilets at Basic School, Sarahara, Siwan, Bihar, at Bhadra High School, Bhodara, District, Puri, Odisha and at Kendriya Vidyalaya, AFS Akkulam, Thiruvananthapuram in an attempt to enhance the hygienic condition of the children. Also, we have sponsored school benches with integrated desks sufficient for 500 students of Govt. School located at Maheswaram Village in Telangana. Another project named "Vidyalaya Navinikaran Pariyojna", was undertaken to rehabilitate and modernise Girls Govt. School, Bhim Nagar, Gurgaon. The list is long, I have named a few.